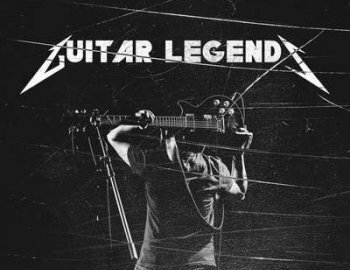 'Guitar Legends' is a collection of 22 live guitar loops based on the style of some of the best guitar players on the planet. Both dry and wet versions are included for maximum flexibility. If you're looking for fresh top-quality guitar melodies that are 100% Royalty-Free you should check out this straight-forward guitar pack. It's an ideal pack to build up your guitar loops library. It might contain that extra element you need to finish off a project.